116 registered members (240_Ed, AirBull, Andygold, ad_infinitum, Amenhotep, 01rangerxl, 11 invisible), 2,164 guests, and 20 spiders. Should I go with Cooper weather master st2 or Continental winter contact si? I think I like the tread on the coopers but that probably doesn't mean much. This is for the wife's Elantra. They are about the same price after rebates. The site says coopers are studable but probably won't get studs unless absolutely necessary. Thank you for your opinions! '03 Ski Doo REV 600 H.O. Continental. Premium manufacturer vs. a mid-range. It is too bad we can't get the TS 850/860 here in the states. Without doing a lot more research, I wouldn't buy any studdable tire unless I was definitely going to stud it. My operating assumption is that studdable tires are not going to be very impressive without studs, and that blocky tread design on the Coopers makes me think those tires are going to be unpleasant in anything other than low speed snow and ice driving conditions. Just my off the cuff impression...do your do a lot of driving on roads that get treated very late or not at all after winter storms? I am very wary of studs after seeing what they did to our neighbors' concrete driveways when I was young, but they do have their place. 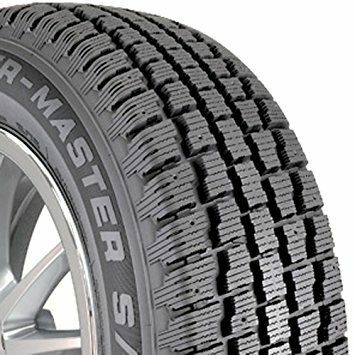 It's true of many studdable tires, but the General Altimax Arctic are good tires, even without studs, which is why they are a popular choice when it comes to value-oriented winter tires. I had them before. Only complain is the tread squirm when the road is dry. Continental Extreme Contact DWS on both Mustangs got me through every snow storm past 8 years when those 94-98 gen cars performed poorly in the rain with cheap tires. It depends on what you are looking for in a winter tire. 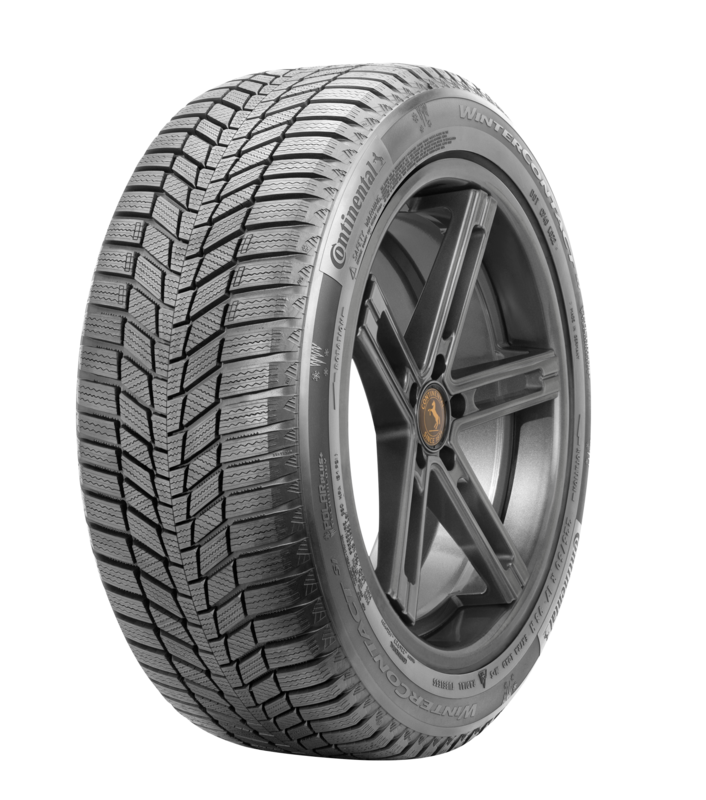 If ice traction is your absolute #1 priority, get a premium studded tire like the Nokian Hakka8 or Hakka9. That's great, but he wants snow tires. There is no comparison. Continental winter contact si has a good rating on tire rack and CR. CR has the COOPER Weather-Master WSC rated the same as the Conti but lower cost. Just my off the cuff impression...does your wife do a lot of driving on roads that get treated very late or not at all after winter storms? Interesting observations on those studdable Generals. I bought some budget snows for my Outback when I knew I wasn't going to keep it much longer, they had the same type of old school looking tread as those Coopers and the only real weakness was the same squirm you had with your Generals...wasn't a big deal in that low performance vehicle, and it was probably nice for the buyer the next spring to get fairly new snows with a modestly priced vehicle. I can't remember offhand what those tires were, think I paid about $60/tire for them a dozen or so years ago. Thanks for the replies everyone! Just bought the continentals...great deal on discount tire direct...$119 after rebates for 4 tires! Bought a set of wheels also for $116 after rebates! We live on back roads so the roads are not the best. She goes to work at 6 in the morning and most times it seems they are just starting to clean up for the morning commute. Thanks for the help again guys, I'm sure we will be very impressed especially since we've never had experience with a snow tire. You made the right choice. I owned those Coopers a number of years ago (the design is over a decade old), didn't stud them. 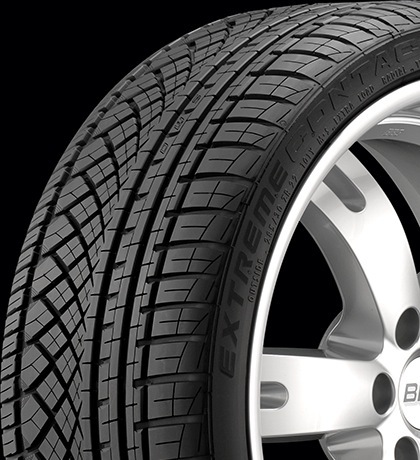 They weren't no better in most winter conditions than an all-season tire. After the first two storms, they were replaced. I generally like Coopers, but those tires perform poorly. Their newer studless one would be a better bet. Opps too late I guess. If she doent go on the interstate much I would recommend Firestone Winterforce for the low end that still has great traction. Absolutely transformed my Yaris into a snowmobile that drove circle around the wifes subaru with OEM All seasons. Pay close attention to not over inflating the tires for winter. I would probably stay at 28 or 29psig on a 70 series. OR maybe a lb more on a 65 or 60 series. Hope we don't get a bad one but I think its gonna be a bad one. Not sure you would want studded snows on a FWD vehicle, studless are the way to go, & Continental makes some pretty good ones (I have 2 sets of the older Extreme WinterContact tires myself), just put the all seasons back on before warmer weather sets in. The weathermasters aren't the greatest - even some folks on here suggested Chinese tires over them. Huh? Why not? A FWD car with studded tires is unstoppable in the winter.